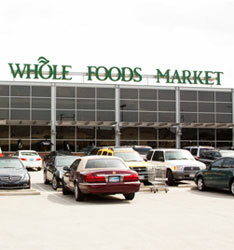 Famous for its wide array all-natural and organic items, Whole Foods is Mecca for many DIY foodies. Don’t have time to cook for yourself? Check out the prepared foods section, which, depending on the location, can range from sushi to pizza to Parisian-inspired plates.